Tusket Toyota | Toyota dealership in Yarmouth. 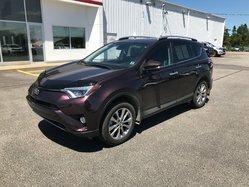 Welcome to Tusket Toyota, your number one resource for the purchase of a new or pre-owned Toyota in Yarmouth, Nova Scotia, or for the after-sales servicing and maintenance of your Toyota. 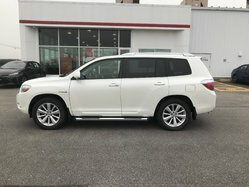 At Tusket Toyota, we have built our reputation on the quality of our customer service and our dedication to excellence in every aspect. 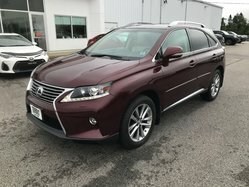 At Tusket Toyota, we aim to go above and beyond your expectations in every area, from the quality of the vehicles we offer our clients to the dedication of our team. You can trust Tusket Toyota in Yarmouth, Nova Scotia, for all of your needs. 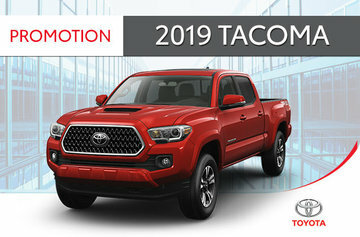 If you are in the market for a reliable new vehicle that you know won’t let you down while also providing plenty of comfort and safety, come check out the complete lineup of new Toyota vehicles at Tusket Toyota. We have a wide range of new Toyota vehicles in stock including the popular Toyota Camry, Toyota Corolla, and Toyota RAV4. 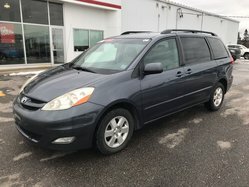 We also have plenty of new Toyota Sienna and Highlander models which are perfect for your family. 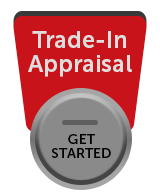 Tusket Toyota should also be your first destination for the purchase of a pre-owned Toyota. 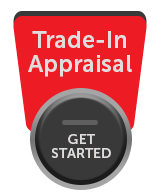 At Tusket Toyota, we take pride in the quality of our pre-owned vehicles, and we want to make sure the used Toyota you buy from us won’t ever let you down. When it comes to providing you with exceptional service, the after-sales department at Tusket Toyota has you covered. We offer all of the after-sales services you could ever need under one roof including service and maintenance, parts and accessories, and detailing. For the very best care for your Toyota, trust Tusket Toyota!